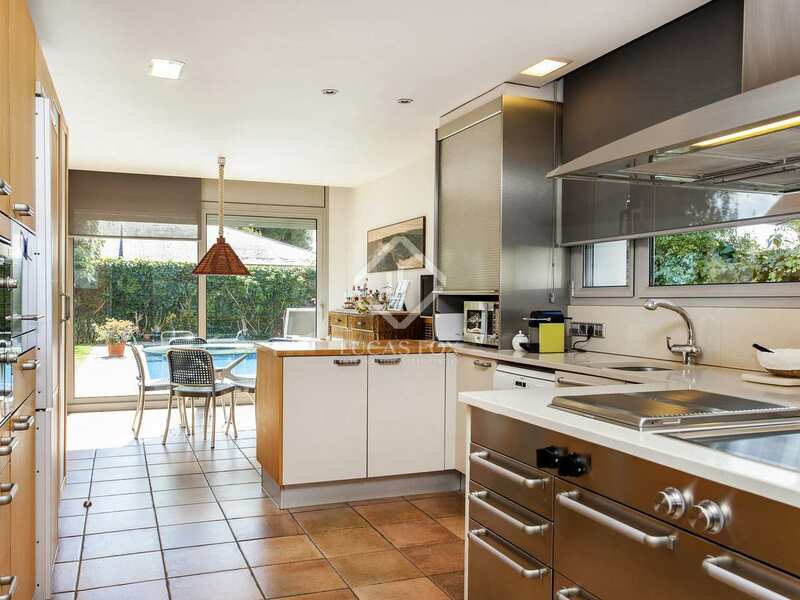 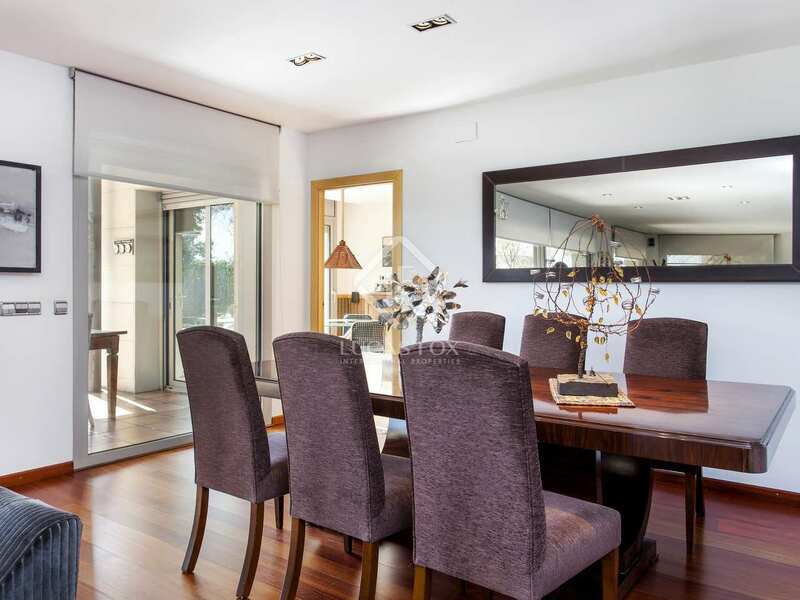 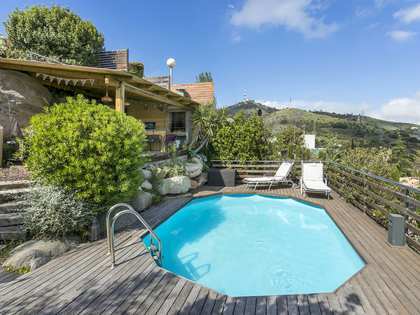 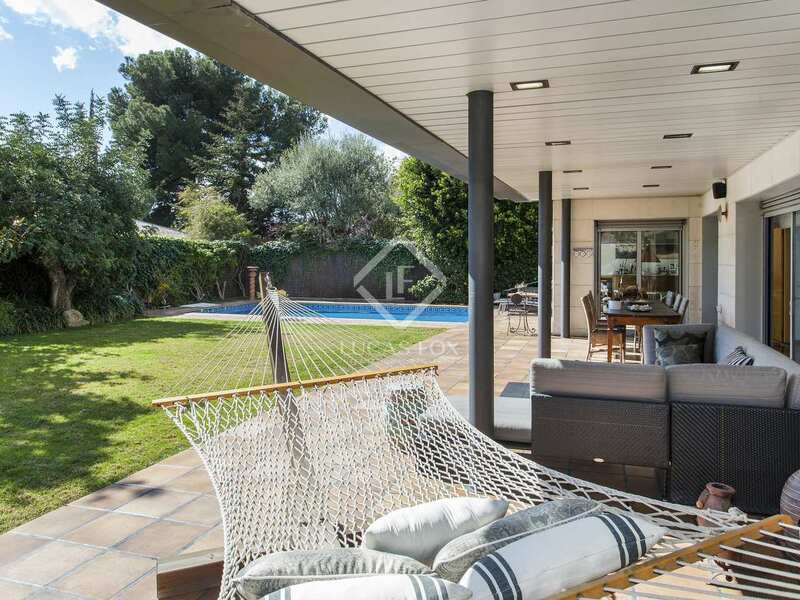 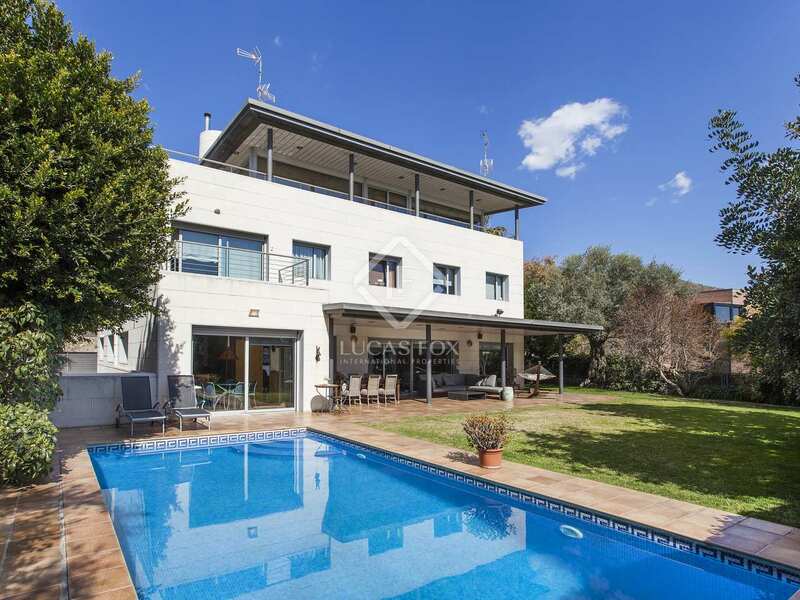 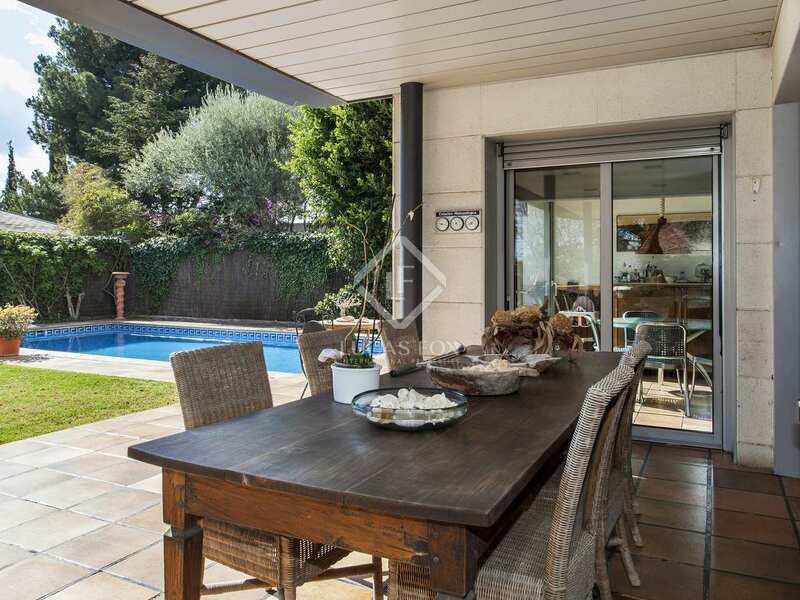 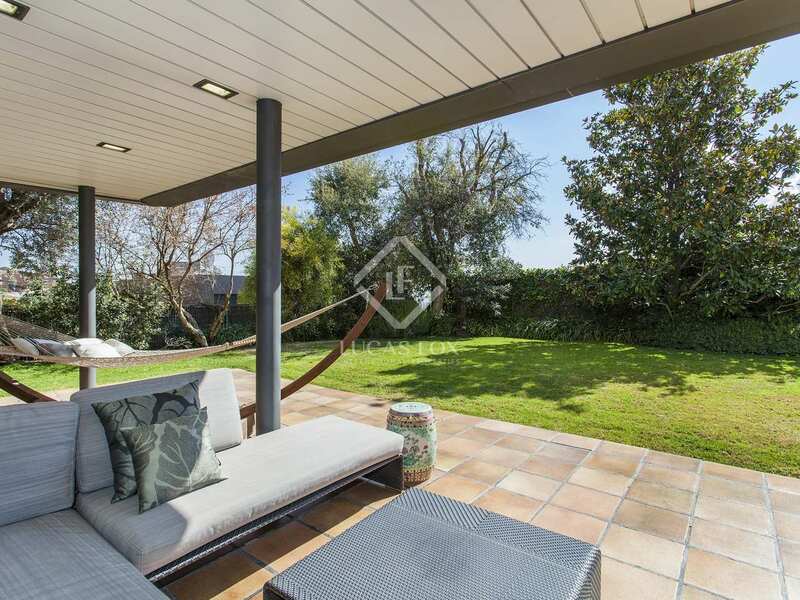 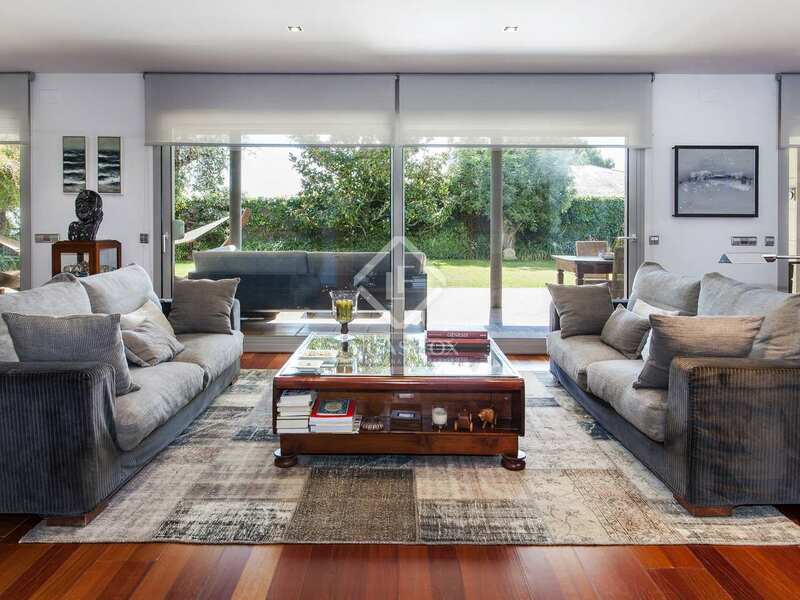 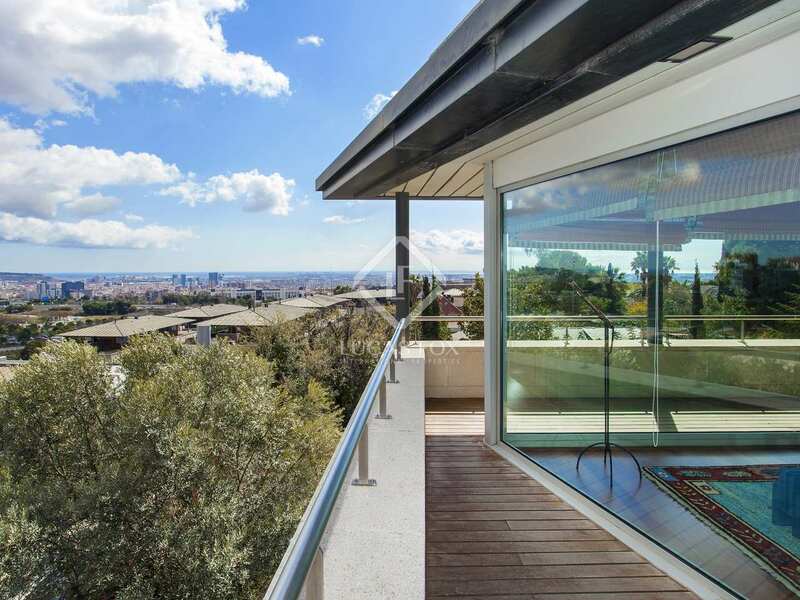 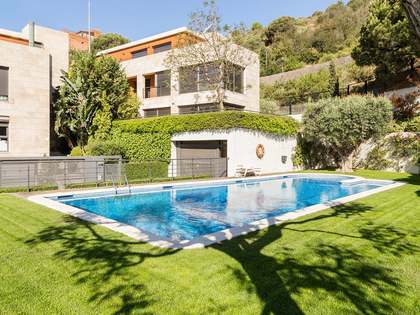 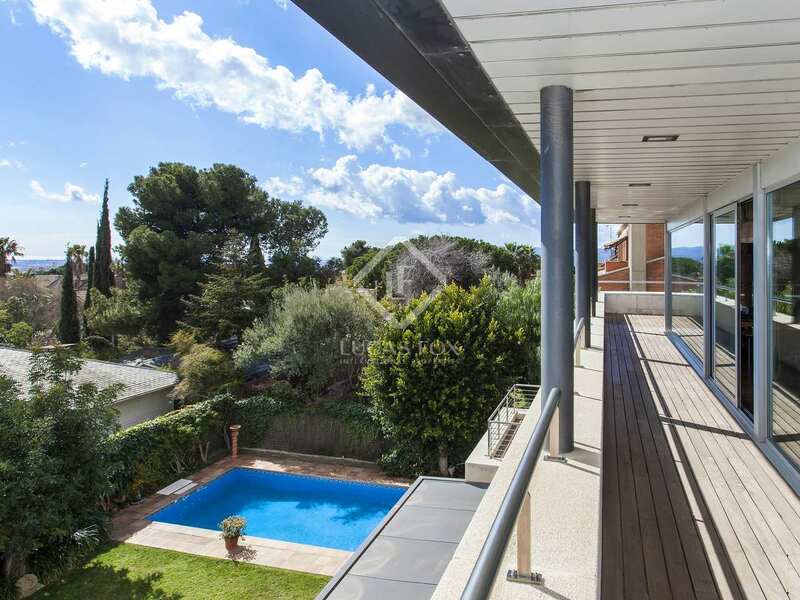 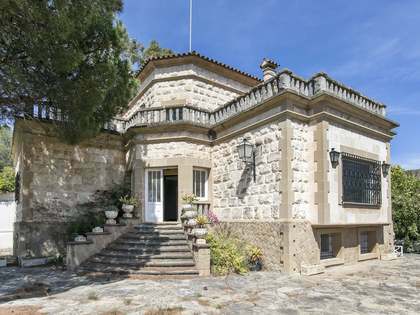 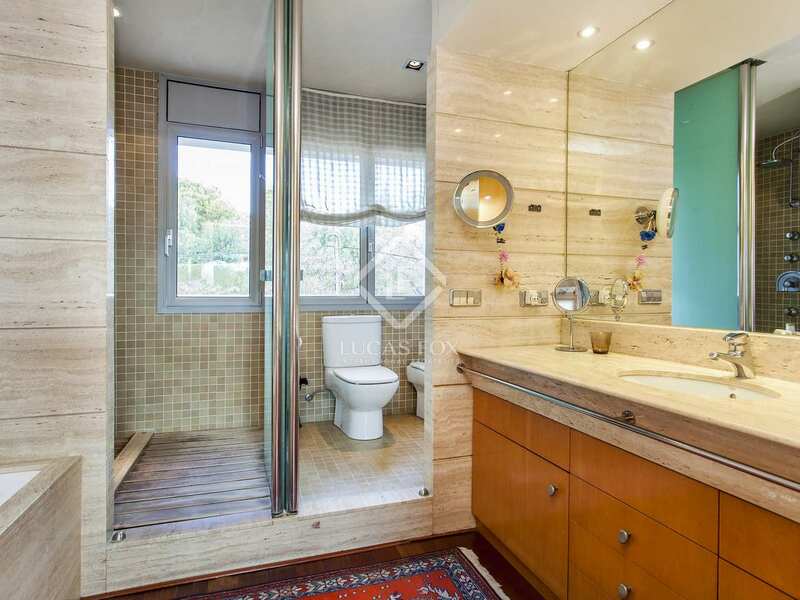 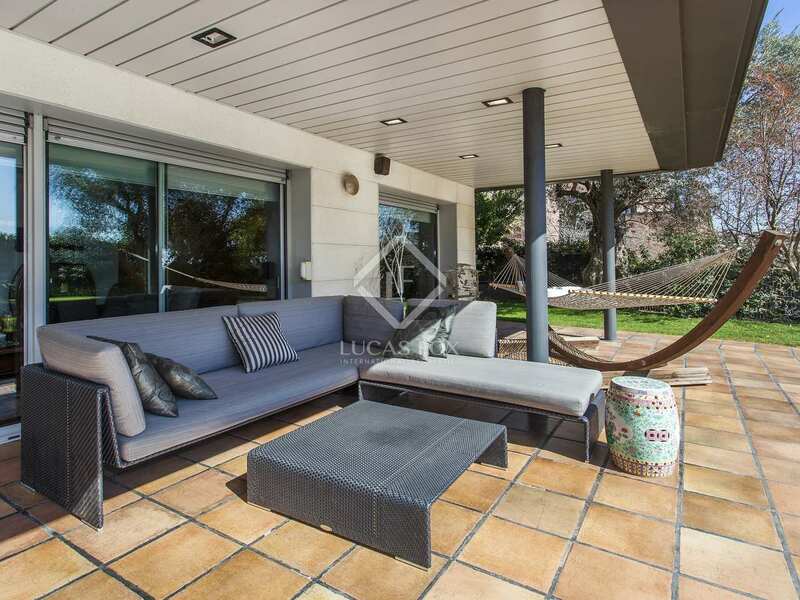 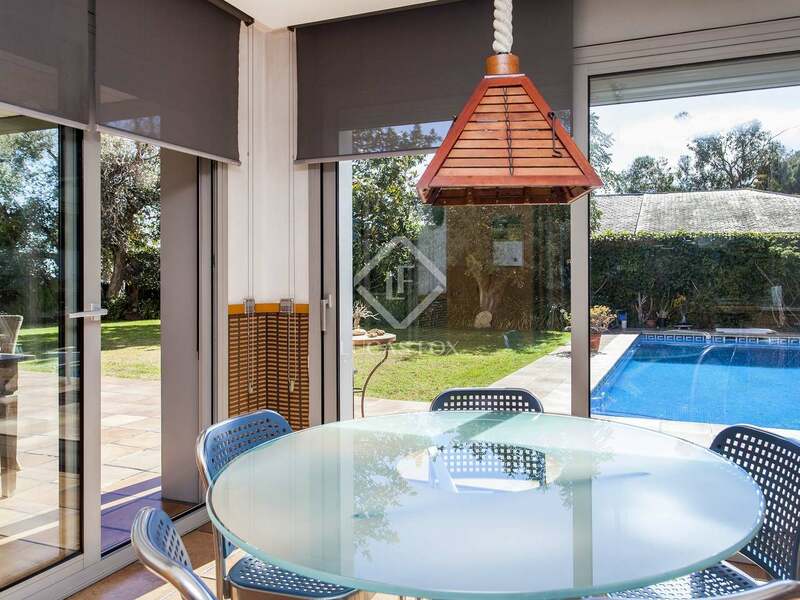 Spacious, sunny home with garden and pool in an exclusive residential area just 15 minutes from Barcelona centre. 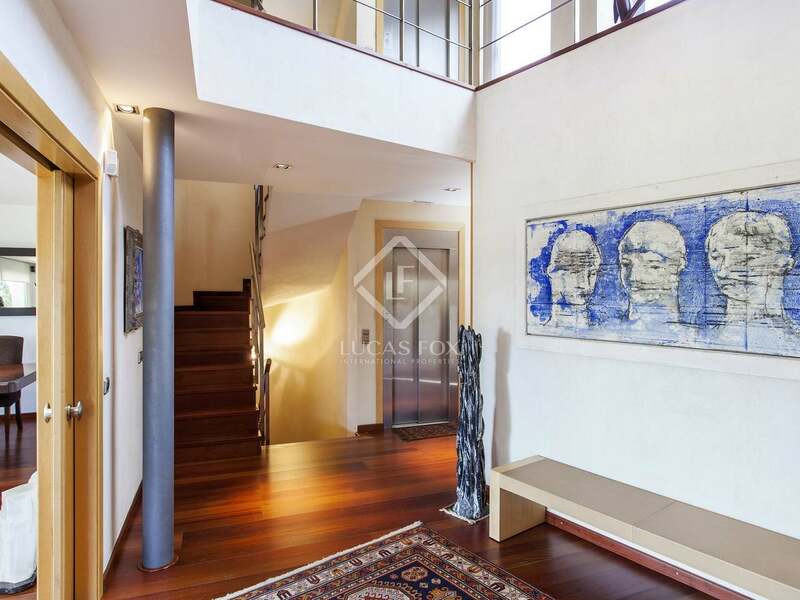 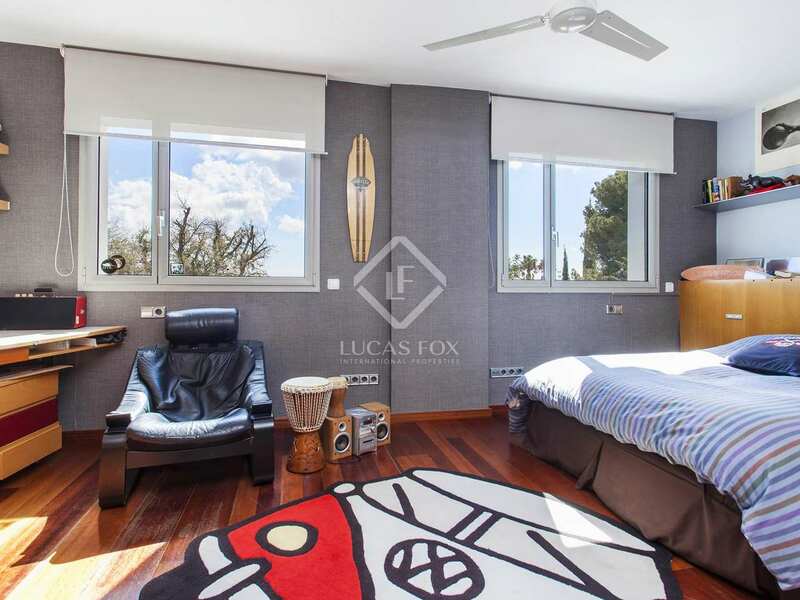 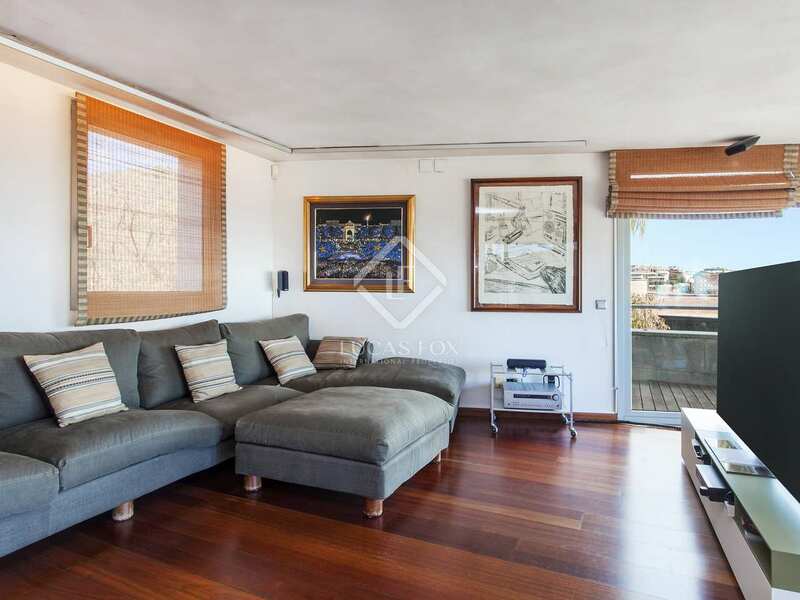 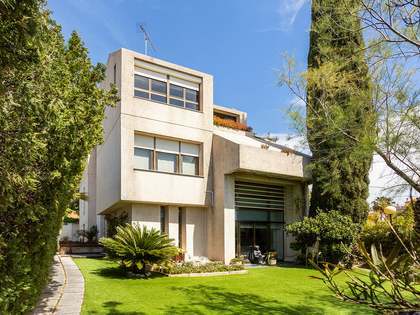 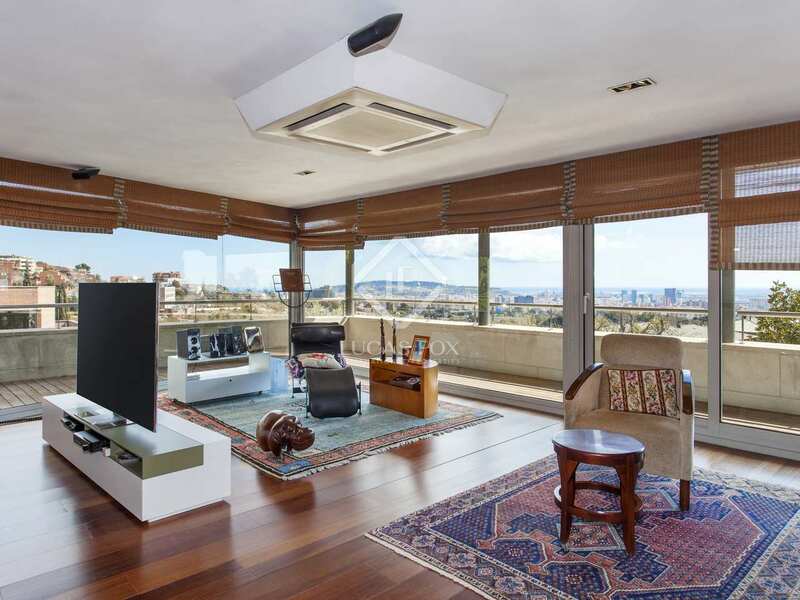 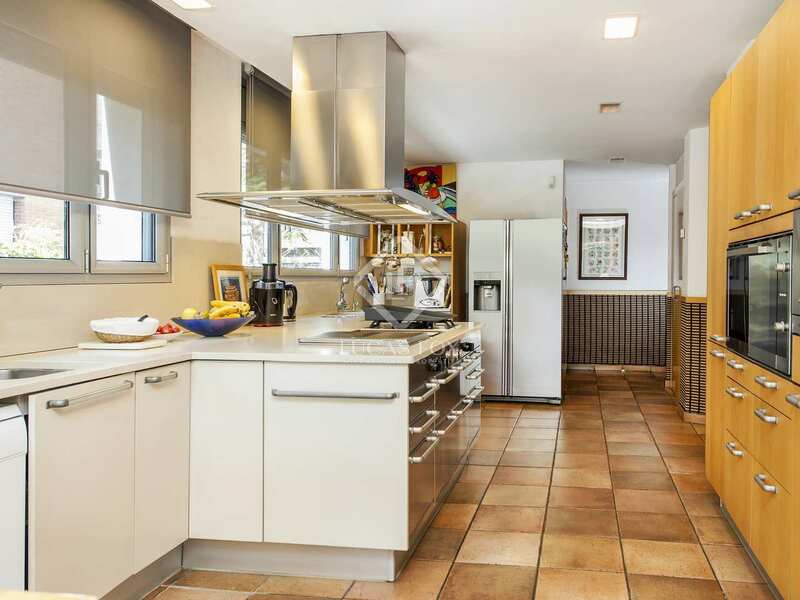 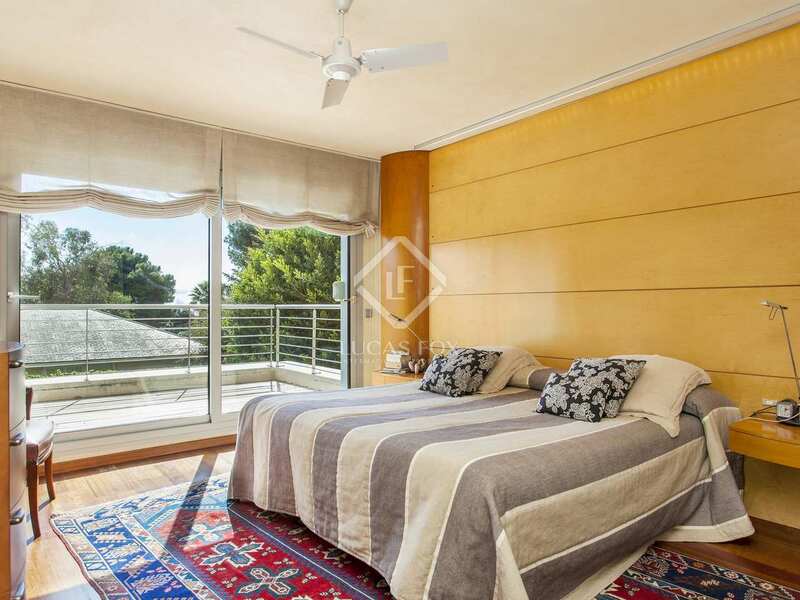 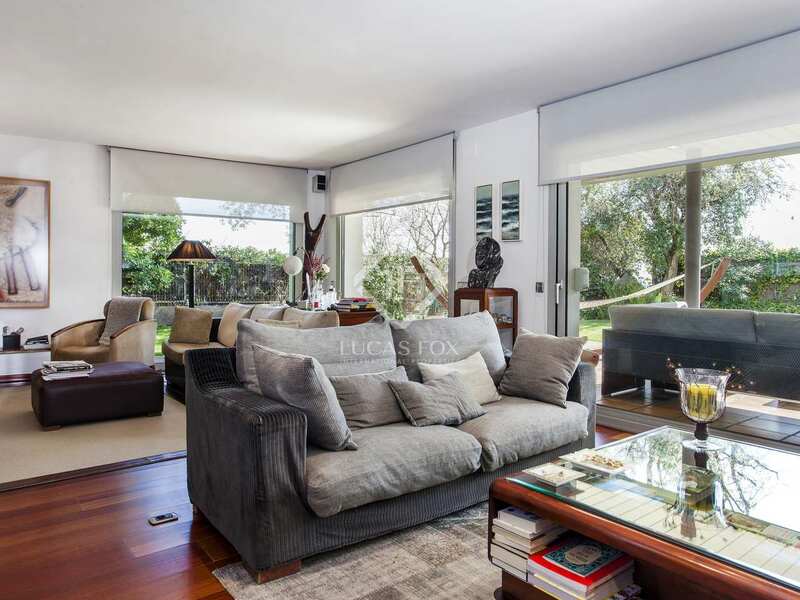 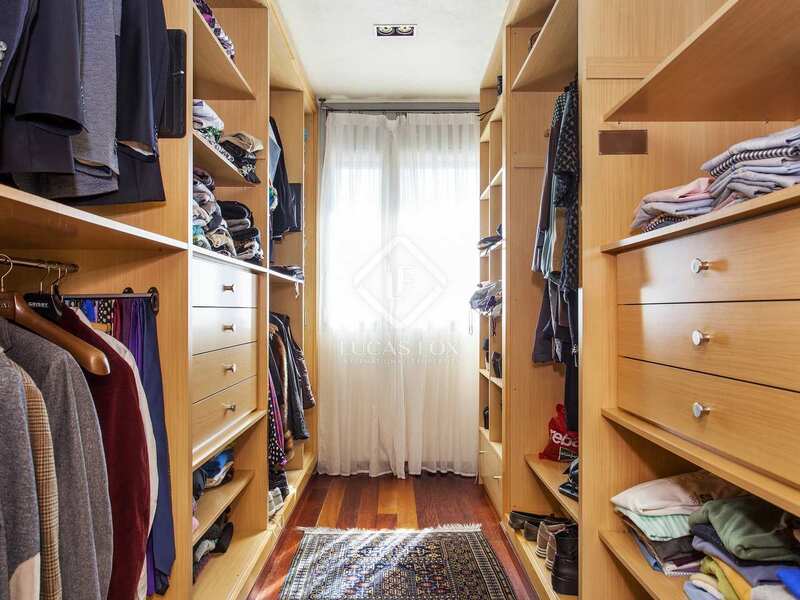 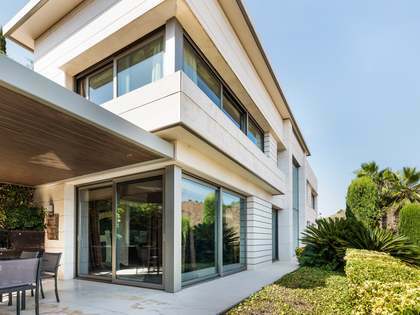 Fantastic house located in the exclusive Ciudad Diagonal residential area, very close to the German School and the American School. 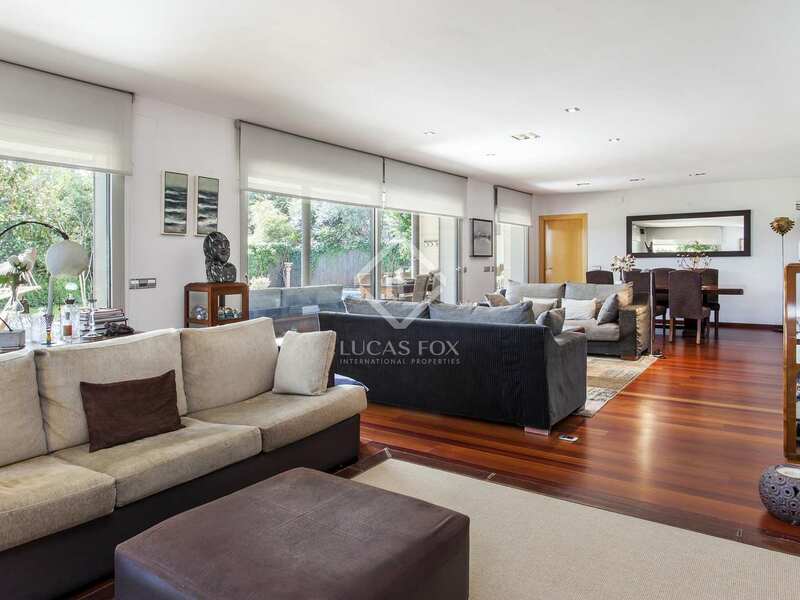 This wonderful, fully detached house enjoys plenty of natural light, impressive views and a good layout. 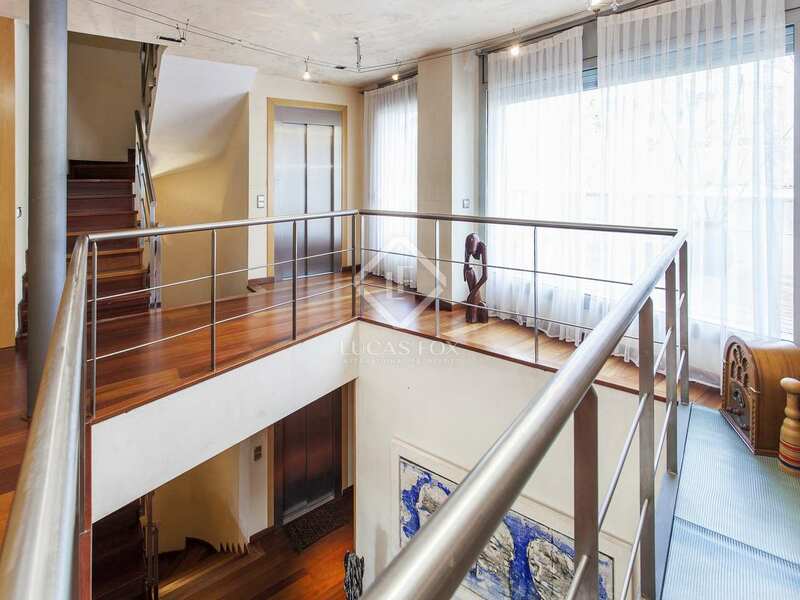 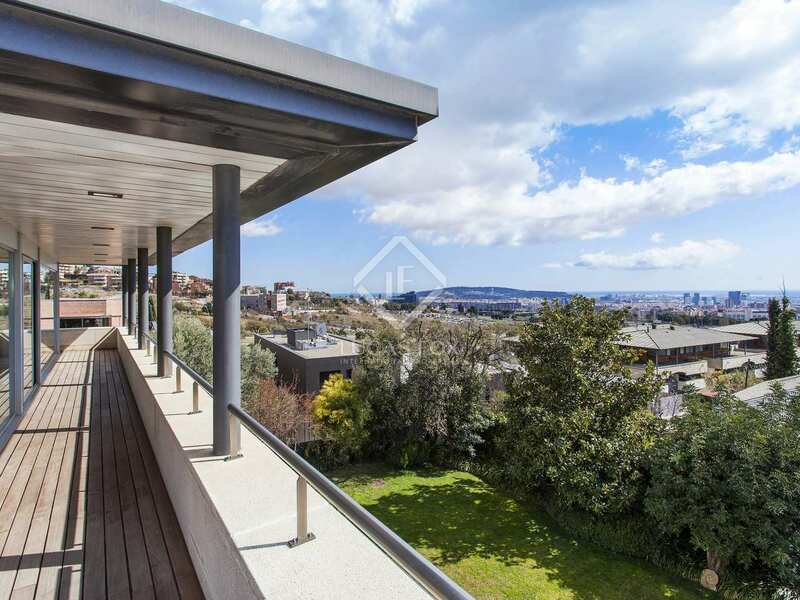 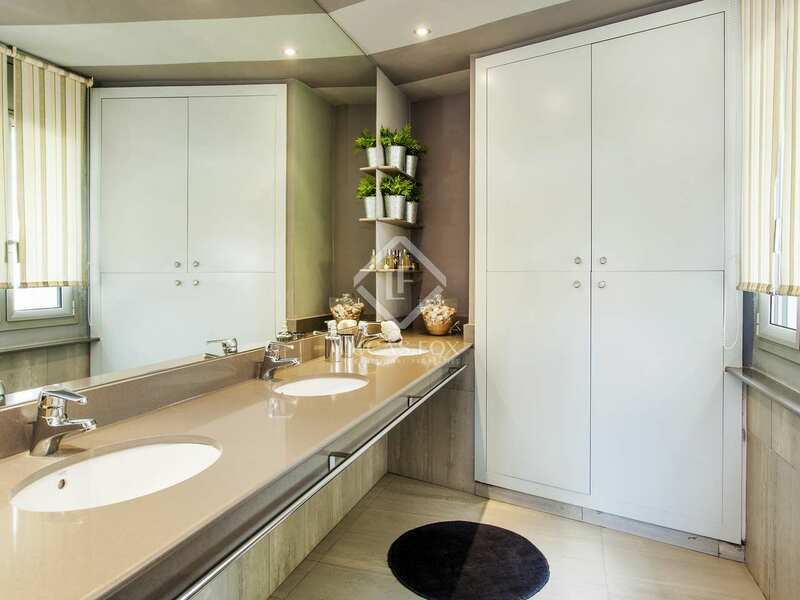 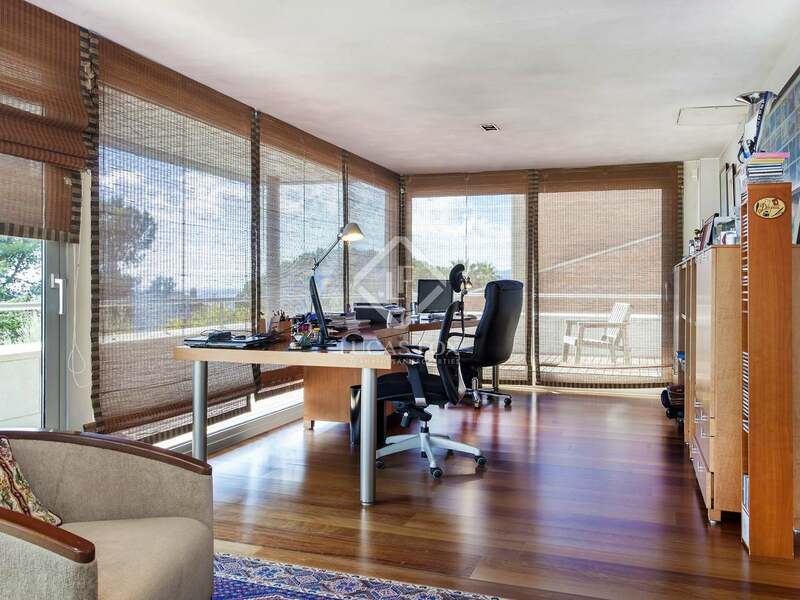 It has a surface area of approximately 600m², spread over 3 floors. 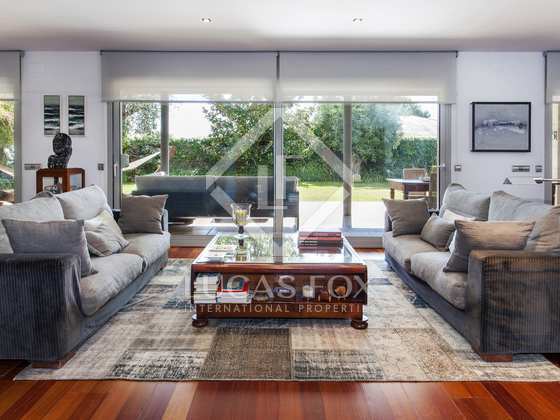 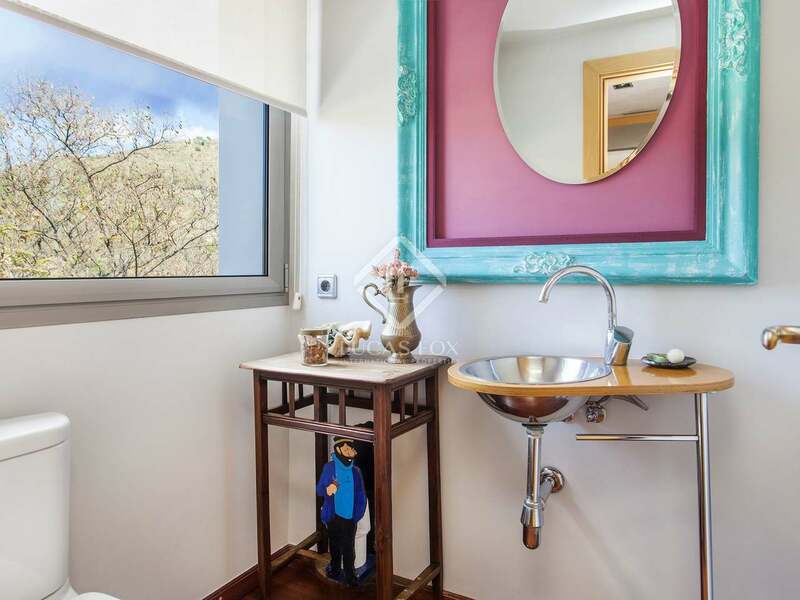 The main floor has a welcoming reception area, a large living room - dining room with 3 different areas with a fireplace and large windows overlooking the beautiful garden and pool, a spacious kitchen diner and separate utility room, a guest bedroom and toilet and a study. 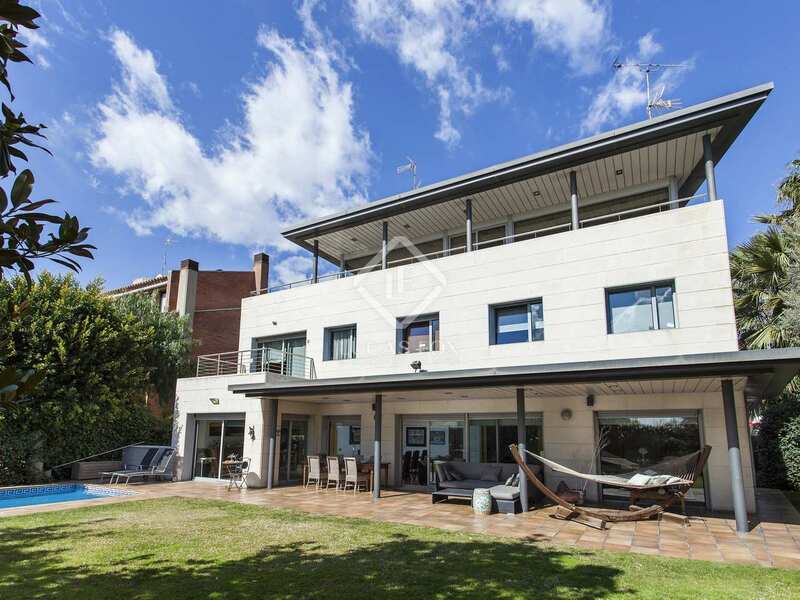 The first floor houses the 4 bedroom suites and the library and the upper floor offers a large study and TV room with fabulous views and a sun terrace. 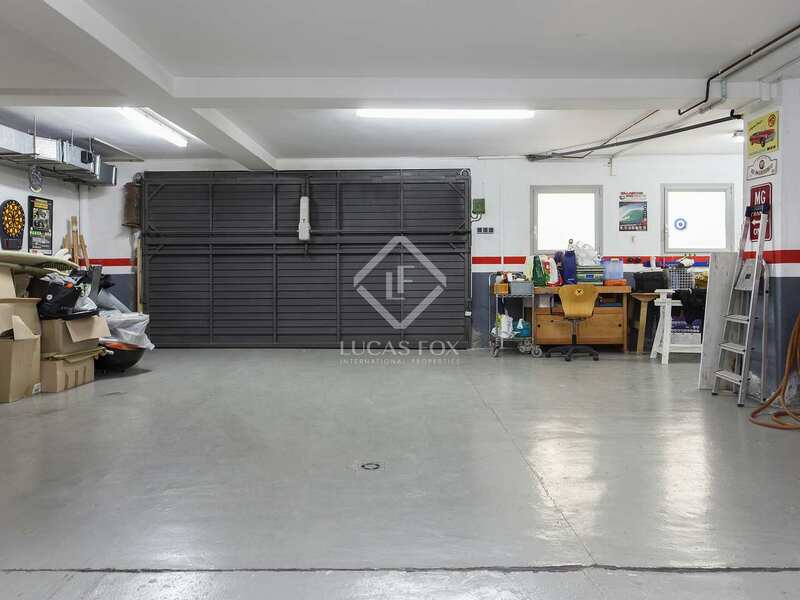 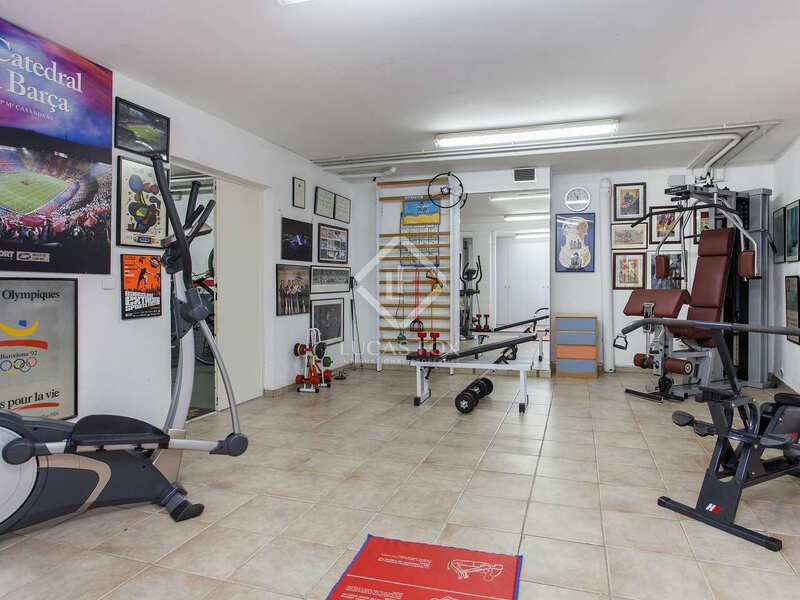 In the basement we find a gym, service area and a garage for 4 cars as well as various storage areas.